We talk about what’s new in monitors, especially for gamers, with Viewsonic. 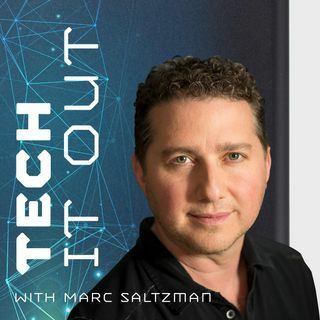 Tech It Out host Marc Saltzman shares some last-minute gadget and game gift ideas for the holidays. Montreal’s Nura tells us why their headphones are like no other. Are we entering the era of “smart” headphones? Find out how!